Only the top Renegade has 4WD with the rest of the range being FWD only. That makes it a high-set hatch with a bunch of headroom, which is apparently what buyers want. Our “Limited” is the second to top model, and costs $35,000 plus another $500 for the optional red paintjob. 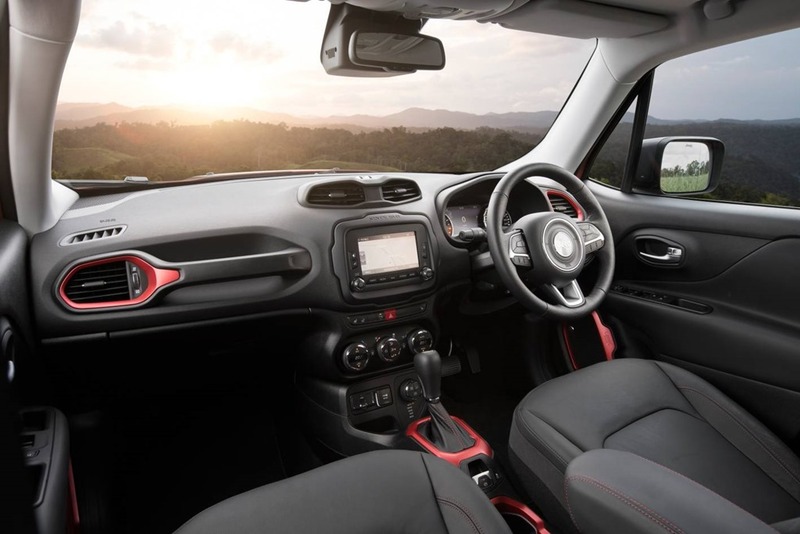 The mini SUVs exterior is chunky in a style not quite commonplace in Australia. It is either really cute, or quite odd depending on how you look at it. I wasn’t a fan to begin with, but warmed to it as you do with a slightly goofy best mate. 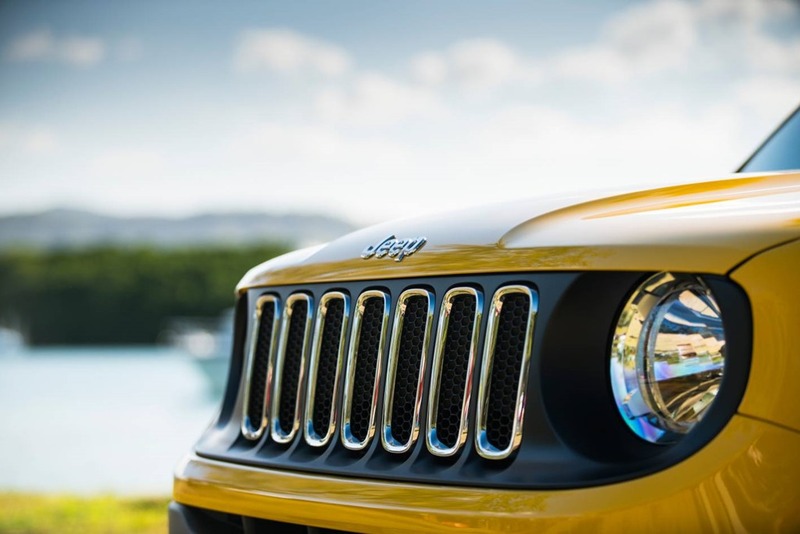 There are references to the Wrangler in the grille and headlights, and has ground clearance for a little light workout in the mud. Remember, only the range-topping Trailhawk has 4WD so don’t go getting yourself in too much of a lather by being too ambitious. The standard equipment list includes xenon headlights and a cool set of lego-inspired tail lights. Entry is via the smart entry/start meaning you can leave your key in your pocket. That’s something all cars should have. The doors are nice and tall, making entry easy. This isn’t always the case with SUVs believe it or not. The menu of inclusions in the cabin is extensive in the Limited. 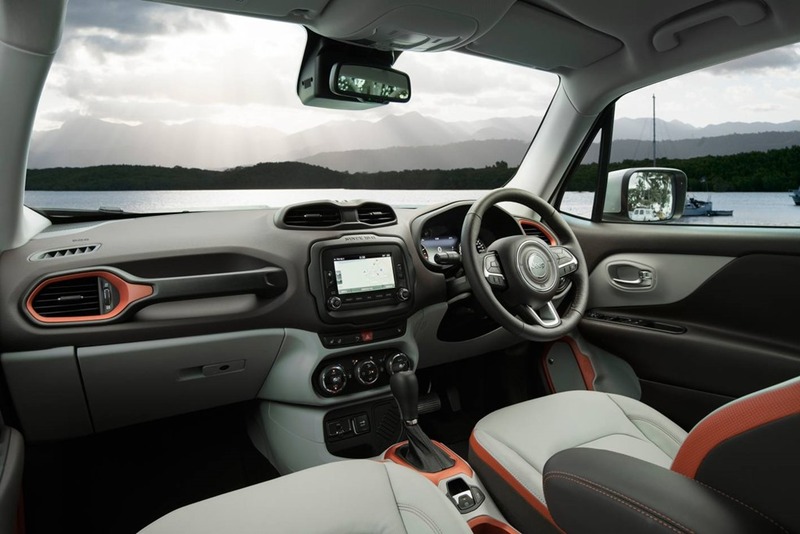 Centre in pride of place is the Uconnect infotainment system which has really come ahead over the last few years. It is quick to respond and includes a touch screen, and a decent Beats Audio system which has great sound. 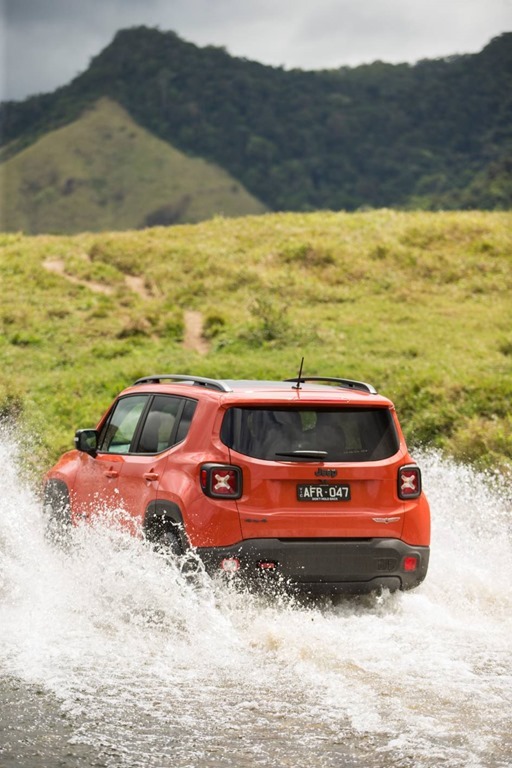 Renegade is meant to be a weekend fun machine, and doesn’t take itself too seriously. 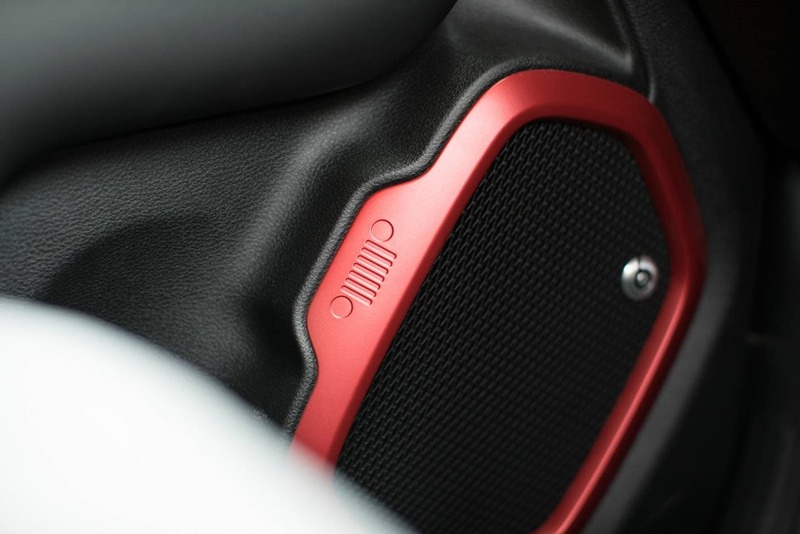 Rather playfully, there is a little splash of mud in the corner of tacho, and a Jeep logo in the speaker grille. I like the occasional bit of fluff. 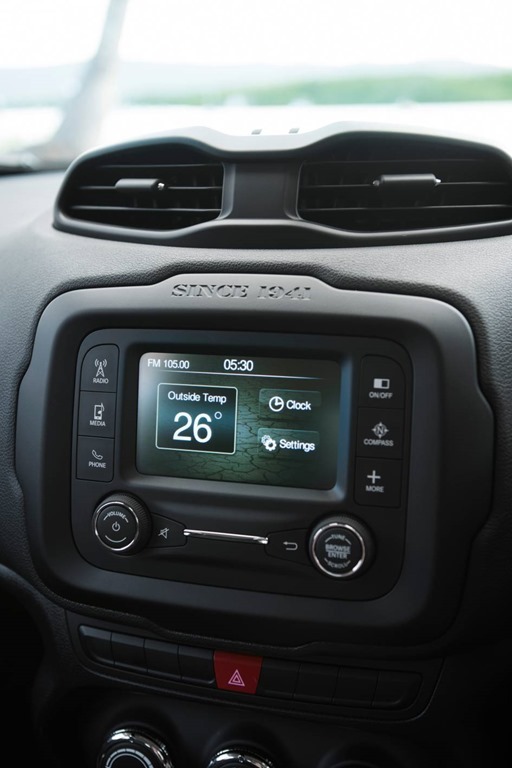 The infotainment system’s function is fairly easy to use and the steering wheel auxiliary buttons are well laid out. It makes you wonder why expensive cars try and shoehorn so many menu options in that you need a PHD to use it. Keeping the menu simple means options are more likely to be used. The heated leather seats are good for chilly nights but remember to warm up the car before you get in. They are comfortable with enough support for a road trip. 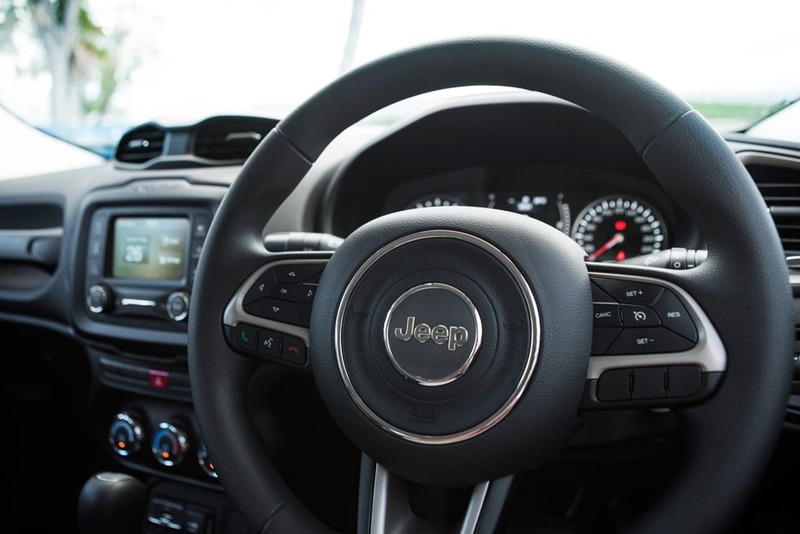 It’s remiss of Jeep not to have Apple CarPlay. This would have finished off the interior nicely. The finish and detailing feels utilitarian rather than luxurious or premium. Some of the joints don’t match neatly and the quality of the plastics feels a little cheap in places, but over all there is a chunky playfulness. 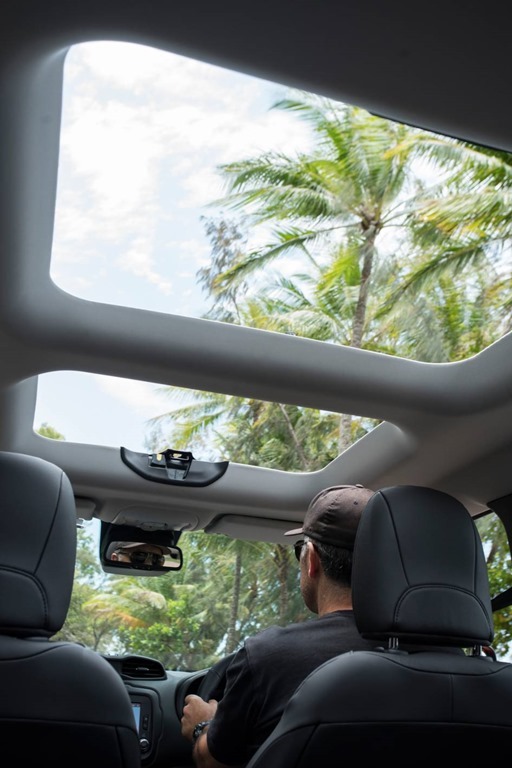 None the less Renegade is stuffed full of driver aids to make life easier and safer to give the buyer bang for their buck. The blind spot monitoring comes in handy with rear vision slightly hindered by a thick C pillar. Blind spot monitoring feels strange until you get used to it, then you can’t manage without it. 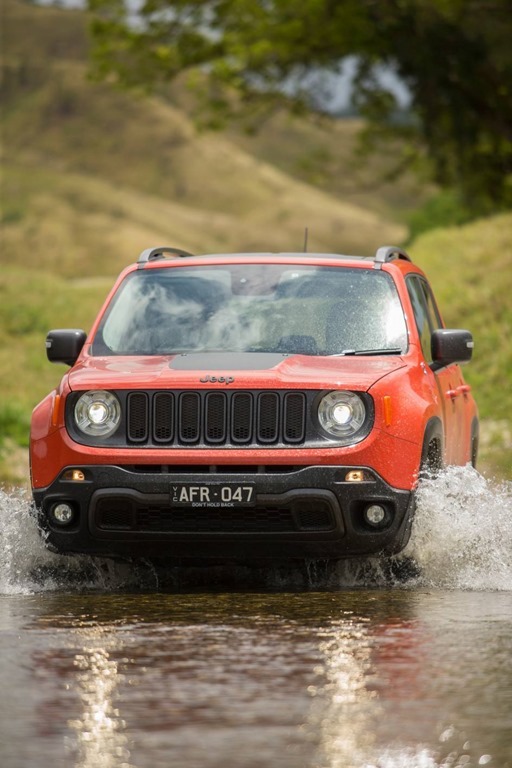 The engine is Fiat Chrysler’s 1.4L twin-air with 103kw and 230Nm coupled to a 6 speed DDCT transmission. The 1.4L is also used in Fiat and Alfa models and is nippy in a buzzy kind way. 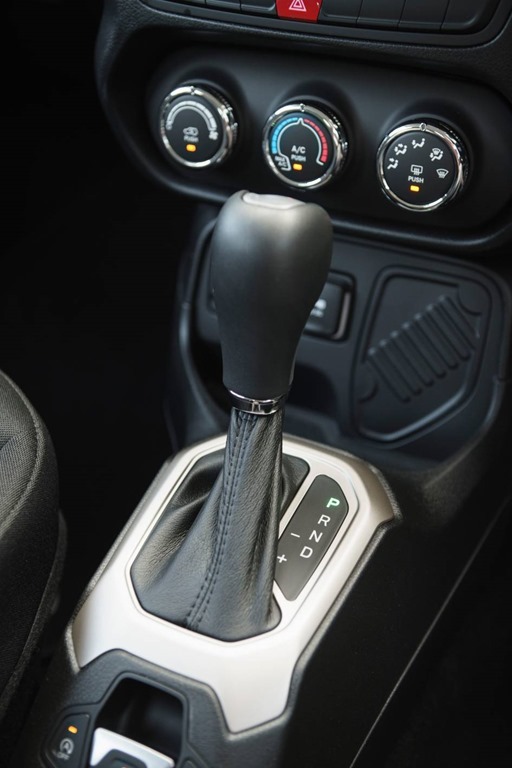 The double clutch transmission is smooth and since you won’t be doing any off-roading, is going to be plenty enough for most people. 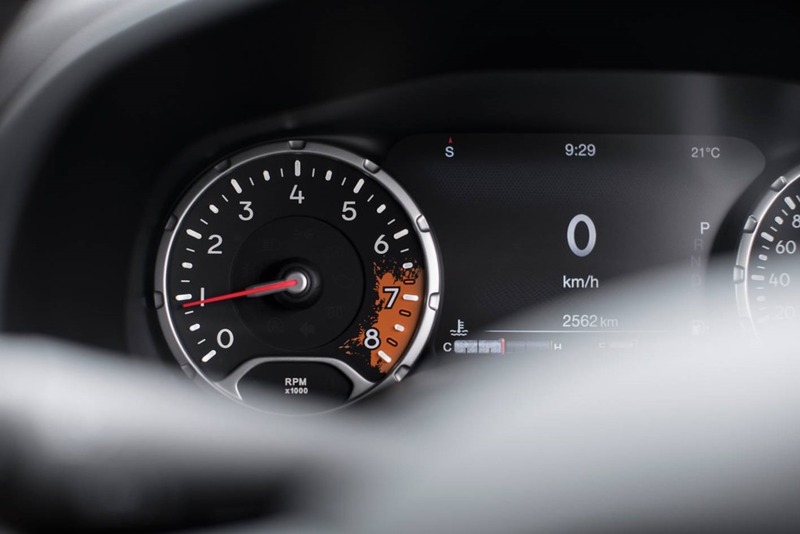 It’s essentially a 6 speed manual with a couple of clutches automatically shifting the gears for you. The drive is smooth with a ride more attuned to city slicking.. A very tiny percentage of off roading vehicles go further than dodging trees on the footpath while parking. Customers snap up 2 wheel drive SUVs because they are considerably lighter, use less fuel, and above all, cost less. After all, why pay for something you don’t use. The 4WD Trailhawk is 250kgs heavier at 1550kgs versus the 1295kgs the rest of the range. You notice a little torque steer under heavy acceleration but there isn’t enough torque to make it a problem. The ride gets a little choppy in corners, and the handling which is decent at low speed, is not as good at high speed. Even so, it is pleasant enough on the highway for a road trip, which is always worth extra marks. Around town, trundling between shops is a doddle. There is more than enough room in the back for a couple of lively dogs, so you would have no trouble with a weekend away. Money aside, it doesn’t drive as nicely as the bigger sister, the Cherokee. 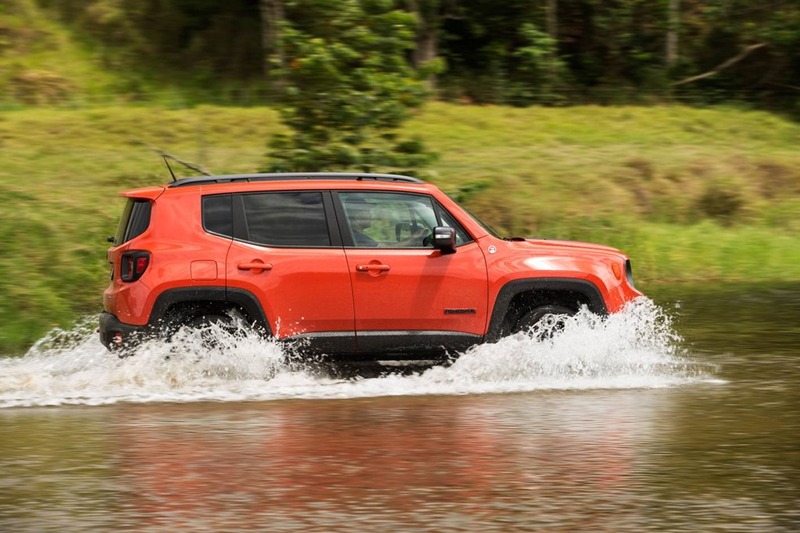 The base FWD Cherokee is more-or-less the same price as our Renegade Limited, and is much nicer all round. Would I buy one? For this price I’d prefer the Cherokee. 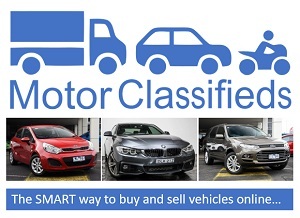 I’d also consider a Kia Sportage or Ford Kuga were I ever to be in the mood for an SUV.